When Boyhood was released, critics and audiences alike praised writer and director Richard Linklater’s ability to make time visible in it’s liquid, moving form, a force that owned the film entirely. This is praise that it well deserved and for full disclosure, I am pro-Boyhood 100%. 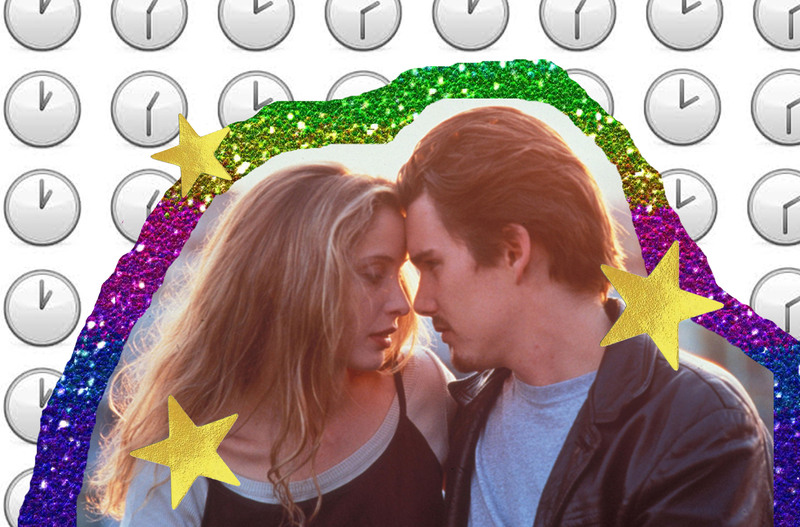 However, Richard Linklater is no stranger to exploring the passing of time in his films and in my opinion, his Before trilogy, released once every 9 years from 1995 to 2013 did what Boyhood did better – more sincere, more touching and more heartbreaking. As Before Sunrise, Before Sunset, and Before Midnight were released in separately, in different decades in fact, they do not possess the magical, glistening quality of watching time almost sneak up on you. Even if you watch them one after another in a single day like I did, the effect is different. It’s a shock, it’s a pull from beneath your feet; the best part of a decade appears in an instant and it’s both disorientating and weirdly calming, like the opening up of envelopes into somebody’s life – the story never ends. The Before trilogy chronicle the lives of Jesse (Ethan Hawke) and Céline (Julie Delpy); he’s American, she’s French and they meet on a train before Céline spontaneously agrees to accompany Jesse for a less than 24 hour trip to Vienna. As a stand alone film, Before Sunrise would be walking and talking at it’s best. Jesse and Céline talk about everything and nothing and somehow it’s riveting. 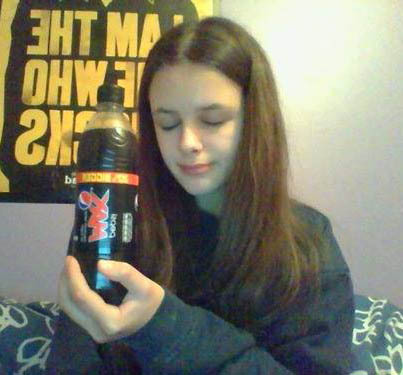 It’s a wonderful exploration of a tender nervous romance. One of the biggest criticisms, even my criticism of Boyhood was the choice to document the life of a white male. While here Linklater didn’t offer anything in terms of racial diversity either, these films explore the lives of a man and woman in both combination and apart, almost implicitly – it’s never a narrative issue but particularly in Before Sunset when Jesse and Céline have married, discussion of gender rises to the surface. Before Sunrise ends with the promise that Jesse and Céline will meet again in that same Vienna train station in 6 months time. It’s a classic open ending, in the same way as Lost in Translation, that invites the viewers to make up their own mind and for 9 years they did – until Linklater and this time Hawke and Delpy, who all collaborated as writers. They didn’t meet again – but they have, in Paris this time at one of Jesse’s book signings. Again, they meander around Paris discussing their new lives, how they never really moved on from each other – and the film ends, just like the first, in ambiguity. Flash forward 9 years again and they’re married, holidaying in Greece with their twin daughters, but from just the second scene the words ‘breaking up’ are mentioned. Linklater, Hawke and Delpy place Jesse and Céline firmly in the real world where there isn’t always a sense of resolution in every moment. Instead moments are magnified, expanded upon. Linklater isn’t too keen on cutting a scene short, jumping one to another in rapid succession. Particularly in Before Sunset, scenes are extremely long and thus subtle, with emotions being expressed in veiled ways. Everything is implicit and it’s refreshing, as it seems like many romantic films steer you very firmly and thus become predictable. Here, predictability isn’t even an option, it’s not on the cards – it’s honest conversations within a believeable and balanced relationship. Linklater mastered the art of portraying time long before Boyhood, and the Before trilogy have become near timeless in themselves.